The following video is brought to you courtesy of the GoldSilver (w/ Mike Maloney) YouTube Channel. Click the video below to watch it now. 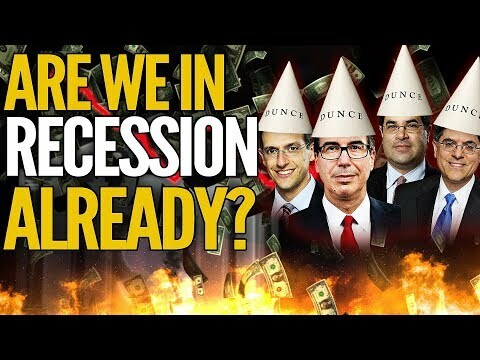 Download Mike’s best-selling book for free here: https://pages.goldsilver.com/freebook Join Mike Maloney as he explores the question of whether or not the United States has already entered recession territory. Thanks for sharing and clicking that ‘Like’ button. For those wondering why our videos don’t appear in their subscription feed immediately – we release our clips to our free weekly email readers first, then later we publish to YouTube. Sometimes it’s just hours, sometimes it’s a couple of days later. This is to encourage people to join our free newsletter – because one day, we may not have YouTube to rely on. 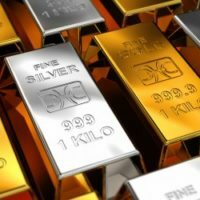 Join our free newsletter list by going to https://goldsilver.com/ and entering your email address in the ‘Get Market Alerts’ box at the bottom of the page. As always, thank you for your support. M.